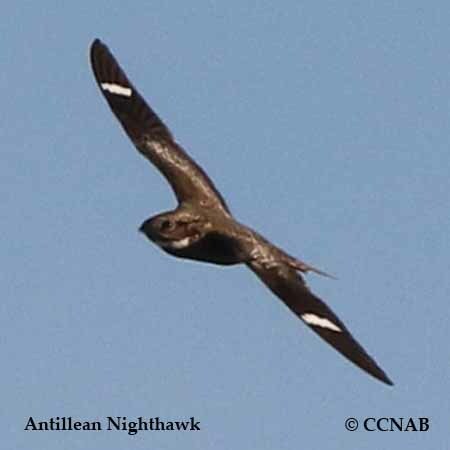 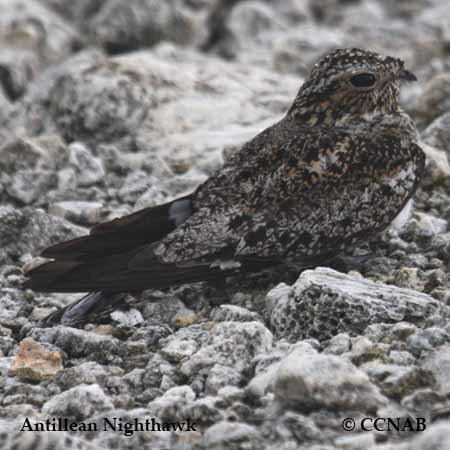 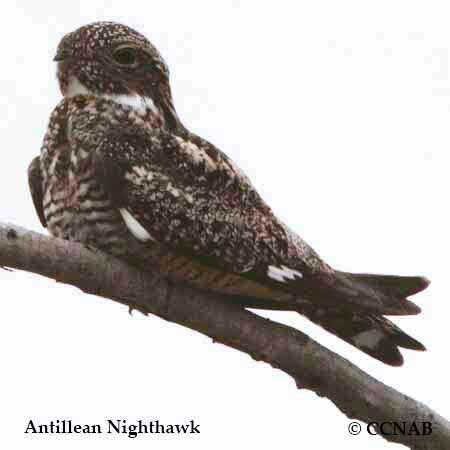 The Antillean Nighthawk is found in southern Florida and throughout the Bahamas, Caicos, Cuba, Turks, Jamaica, Dominican Republic and Puerto Rico Islands. 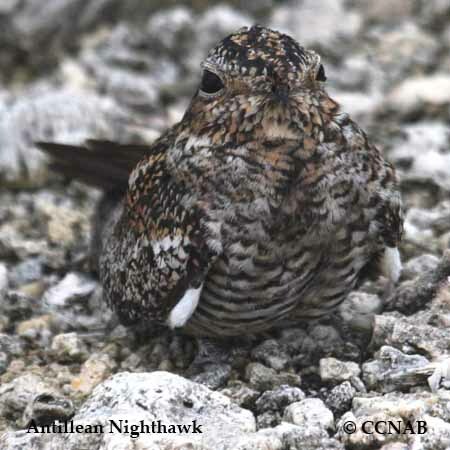 This nightjar is very common throughout its breeding grounds. 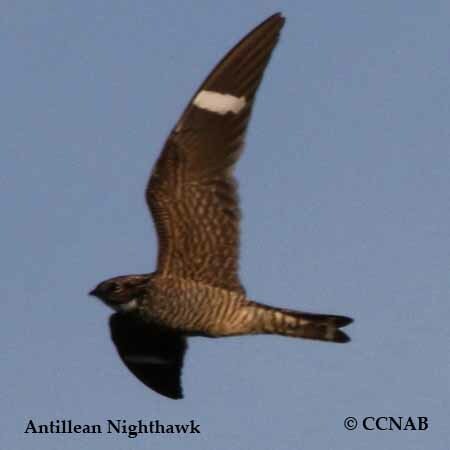 It can be found perched in trees and resting on the ground during the daylight hours, and seen flying through the skies in the morning and evening hours.